Remember the story from last week’s episode when I went to a Verizon store here in Kalispell Montana to get myself a new phone? 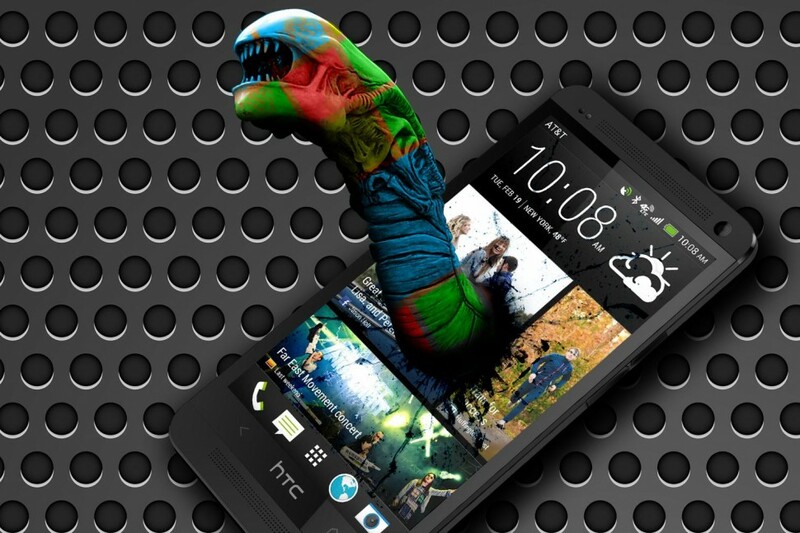 I checked out the HTC One, the Samsung Galaxy S4, and the Motorola Moto X. The thing is, I knew there was a way to upgrade my Galaxy Nexus AND still keep my unlimited plan. What I didn’t know, is that you can’t transfer upgrades in a Verizon Corporate store for some reason. Hear about my experience here on episode 72 of YATS, and episode 101 of Attack of the Androids. If you need some help keeping your Verizon unlimited plan, email thecrew@yetanothertechshow.com and I’ll see what I can do. Coming from the Galaxy Nexus, my new Moto X is amazing. Zero lag on the OS, the Active Notifications are so amazing and helpful, and the form factor is perfect. I love this phone. The only downside is, when do you think Verizon will push out Android 4.3? 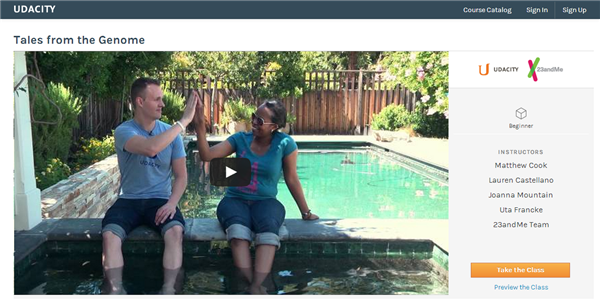 We have a pool going on over here on my Google+ page. In other awesome Verizon update news, did you see this post to the @VZWSupport account on Twitter by Tim Jarvis? Nick pointed out a couple of great articles by Russell Holly over on Geek.com about the Moto X. 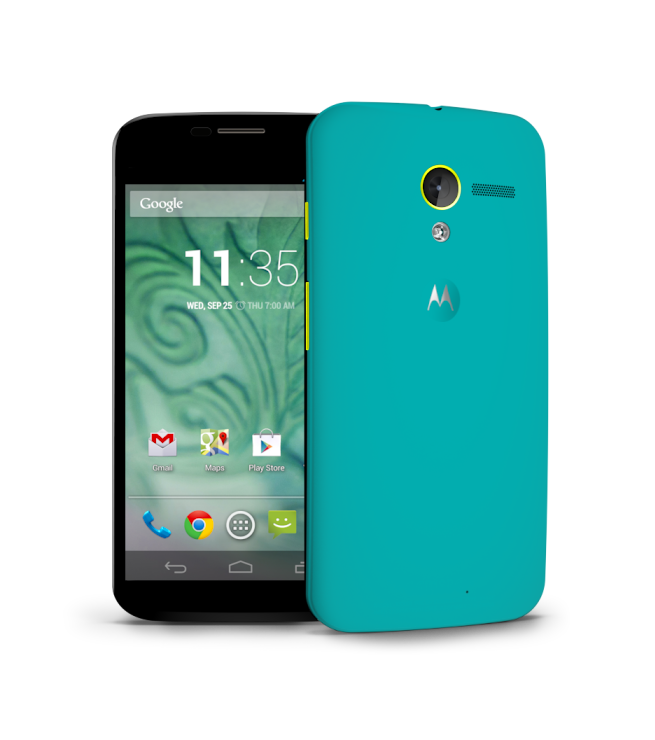 Check out the top five features here, and the Droid Maxx vs the Moto X here. When the Dread Pirate Roberts and Silk Road was taken down by the FEDS, people were wondering if everyone who used it for the more nefarious purposes would start to get arrested. Well, according to this article on Mashable, eight more people have been arrested. If you ever made a purchase on Silk Road, you might want to watch your back. Oh, and uninstall VNC. Did I seriously just get hacked during the show? Why the hell would you hack into my desktop, just to change my theme? For fun? Ok, the fun is over, and now I can’t use VNC anymore. Thanks! Microsoft wants people to start buying phones that dual boot Windows Phone and Android. I don’t see the point of this, other than to let Windows Phone ride the mass adoption coattails that Android is enjoying. But seriously, maybe on a tablet, but definitely not on a phone. Especially considering the majority of phone users are not tech savvy people. Mike thinks the story is quite sketchy and is calling BS. Check out the article here on Digital Trends. 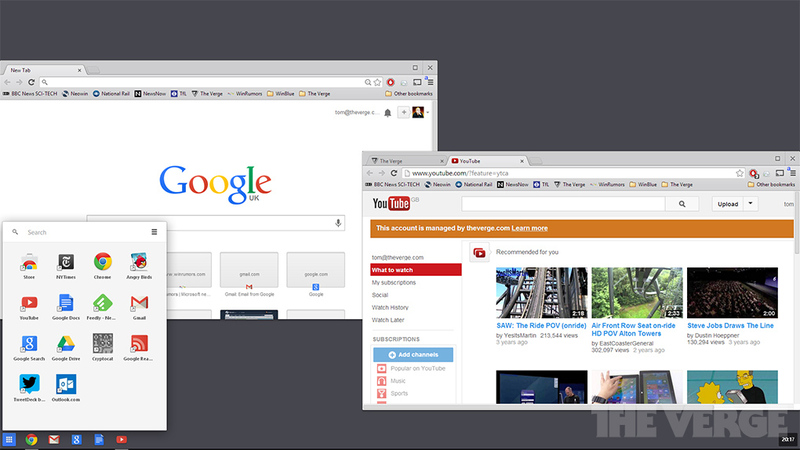 The Verge has a story about how Google is building Chrome OS right into Windows 8. Mike has this up and running on his machine and shows us what it looks like and how it works via Hangouts Screenshare. If you want to check it out, watch the Hangout rerun at the bottom of the page. It really does look just like Chrome OS. Pretty awesome. Mike is taking a couple of online courses from Yale University. If you are interested in the early to middle ages history, Paul Freedman takes you from 284 to 1000 in this series of YouTube videos. From the Playlist, “Major developments in the political, social, and religious history of Western Europe from the accession of Diocletian to the feudal transformation. Topics include the conversion of Europe to Christianity, the fall of the Roman Empire, the rise of Islam and the Arabs, the “Dark Ages,” Charlemagne and the Carolingian renaissance, and the Viking and Hungarian invasions.” Check out the YouTube playlist here. Yale Courses has a ton of great educational video lectures like this over here on their YouTube page. Learn about the human genome over on Udacity, Tales from the Genome. Mike is also taking a Genome course over on Udacity called Tales from the Genome. The amount of free, high quality information out there is completely mind blowing. Go get yourself educated. It doesn’t look like Microsoft and HP are friends anymore. In May, HP noticed a 20% dip in PC business revenues, and Meg Whitman started distancing HP from Microsoft Windows. We kind of saw this coming when Microsoft started doing their own Surface hardware. That kind of pissed off some of their manufacturer friends. Check out the article here on Business Insider. Larry was looking into getting a new Chromebook. He was curious about how the Chromecast will work with them. People say they work great, but of course, it depends on how you’re using the Chromecast. It seems like Tabcasting is pretty resource intensive, so if you are going to do a lot of that, you might want a more powerful system. 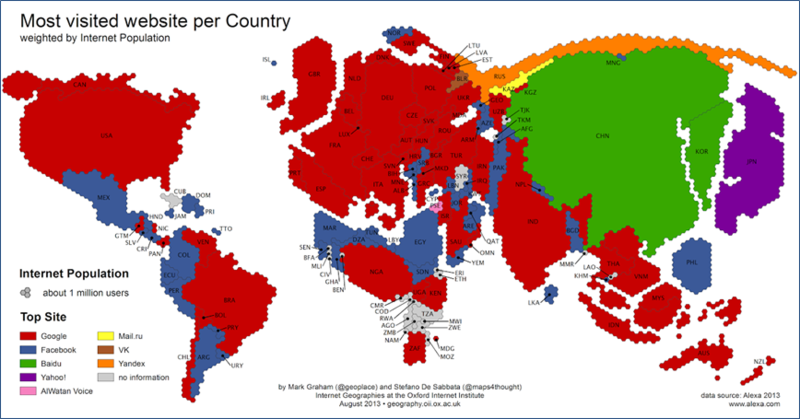 There is an interesting Oxford University map showing the most visited web sites per country. I love it when they visualize information like this. It makes my brain smile. Check out all the other cool Oxford Information Geographies here. Thanks for checking out another episode of YATS! Make sure to join the YATS Community on Google+ and talk tech with us throughout the week. Also subscribe and rate our show in iTunes, listen on Stitcher and our subscribe to the RSS feed. Follow us socially on Twitter, Facebook and Google+ to know when the shows are posted and about to go live. Thanks again for listening and interacting with us.